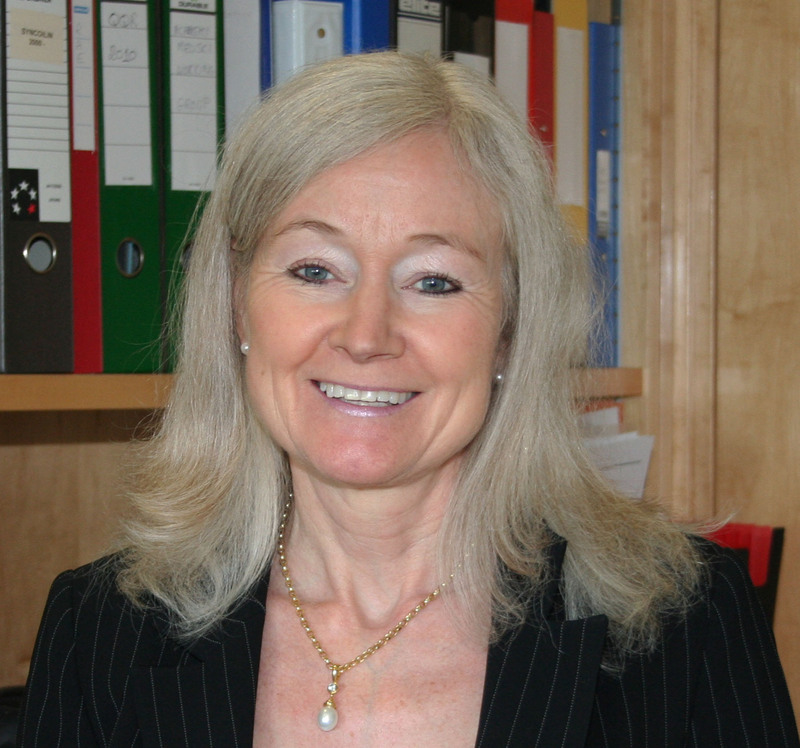 Professor Dame Kay Davies is the Dr Lee’s Professor of Anatomy in the Department of Physiology, Anatomy and Genetics and Director of the MRC Functional Genomics Unit at the University of Oxford. She is also the Honorary Director of the MRC Functional Genomics Unit, a deputy chairman of the Wellcome Trust, and Executive Editor of the journal Human Molecular Genetics. Kay is also a co-founder of a biotechnology company and is a director of another. She completed her undergraduate studies at Somerville College and served as a Junior Research Fellow at Wolfson College in Oxford. She then completed a postdoctoral fellowship at the Saclay Nuclear Research Center, and went on to serve as a research fellow at St. Mary’s Hospital Medical School and John Radcliffe Hospital and then as a faculty member at John Radcliffe Hospital and the University of London before joining the faculty at Oxford. Kay has received many awards and honors during her career, and to name just a few, she was elected as a founding Fellow of the Academy of Medical Sciences and a Fellow of the Royal Society. She was also named Commander of the Order of the British Empire and then Dame Commander of the Order of the British Empire. Kay is also an Honorary Fellow of Sommerville College, and had the honor of giving the inaugural Rose lecture at Kingston University in 2012 and the Harveian Oration at the Royal College of Physicians in 2013. Kay is with us today to tell us all about her journey through life and science. Kay’s research interests lie in the molecular analysis and development of treatment for human genetic disease, particularly, Duchenne muscular dystrophy (DMD) and the application of genomics for the analysis of neurological disorders. She has published more than 400 papers and won numerous awards for her work. She is co-founder of Summit plc which aims to develop a therapy for DMD. Kay also has an interest in the ethical issues associated with genetics research. She is a founding fellow of the UK Academy of Medical Sciences and was elected a Fellow of the Royal Society in 2003. She has been a Governor of the Wellcome Trust since 2008 and became Deputy Chairman in October, 2013. In addition, Kay was made Dame Commander of the British Empire for services to science in 2008.